You would think that in these difficult economic times, your most precious commodity would be things like money, jewelry and branded items. But in places like Venezuela, ladies actually live in fear of having their precious hair stolen from them. "I thought they were going to steal my cell phone, because I had it in my hand at the time, but they took out scissors," she said. "They did not give me a chance to think or to run or anything. And when I looked, I no longer had any hair." 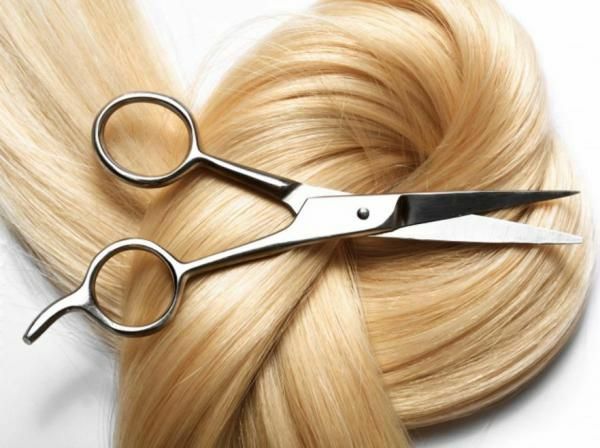 While the motives behind this hair theft "trend" is unclear, it is believed that the thieves are selling them off for wigs, since human hair is such a valuable commodity all around the world. So think about that the nice time you decide to splurge on hair extensions.